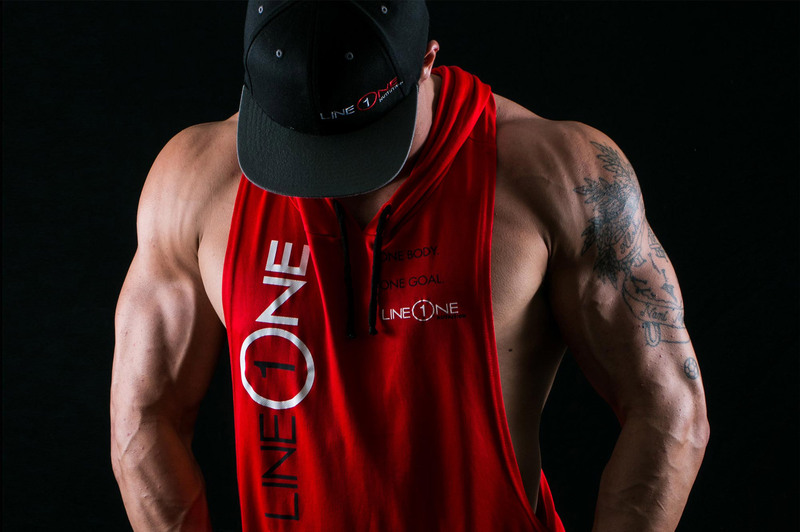 Head turning apparel for head turning muscle. You have your goal. We have your workout. We're Getting Huge Online. Follow Line One on Facebook and Instagram. 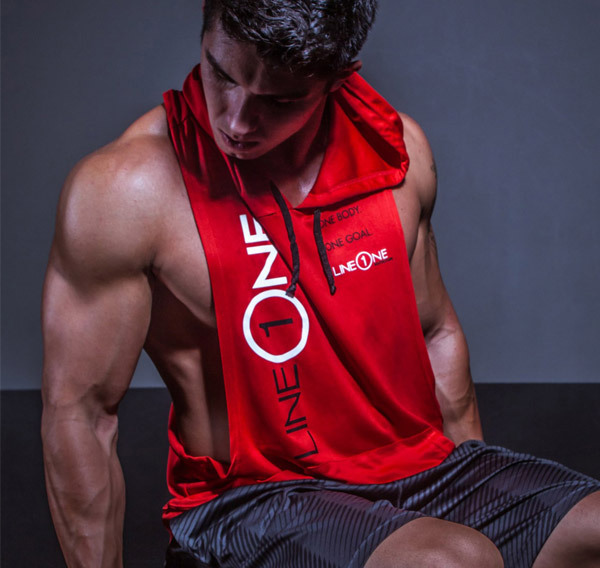 It is Line One Nutrition’s ® mission to provide sport supplements to the discerning buyer, with products that are easy to understand and formulated to give you all of what you need, and none of what you don’t. I thought that with all the running and training we're doing as of late, I'd be losing most of what I gained on your product, but I haven't...which is great. I went from 156 lbs to 171 lbs and it was definitely muscle. Everybody at the gym on base was asking me what was up and what I was taking. I didn't really want to tell them (my secret) because I was blowing past a lot of my buddies in gains. I used Muscle Pills ® for 4 weeks and had tremendous results. I went from 235 lbs to 247 lbs of rock hard muscle... and my bench press shot up from 335 to 405 in just 4 weeks! I would recommend this product to anybody serious about their lifting and overall shape and I will definitely be using Muscle Pills ® again. 450 lb bench press here I come! Eight years ago I started studying anti-aging medicine and realized how important it is for older guys (35 and up) to maintain higher testosterone levels. 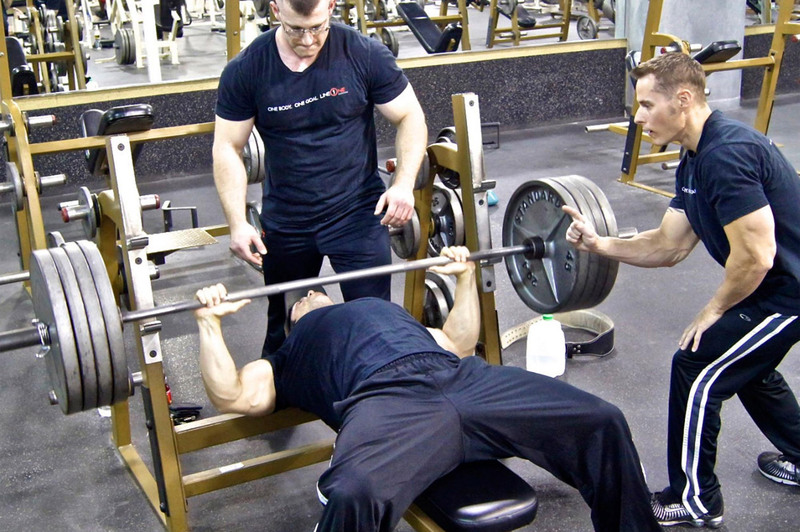 Muscle Pills ® are about as close as it gets to testosterone injections. I've been taking the product for 3 weeks and I can really feel it. Everybody keeps telling me I look more cut and lean. 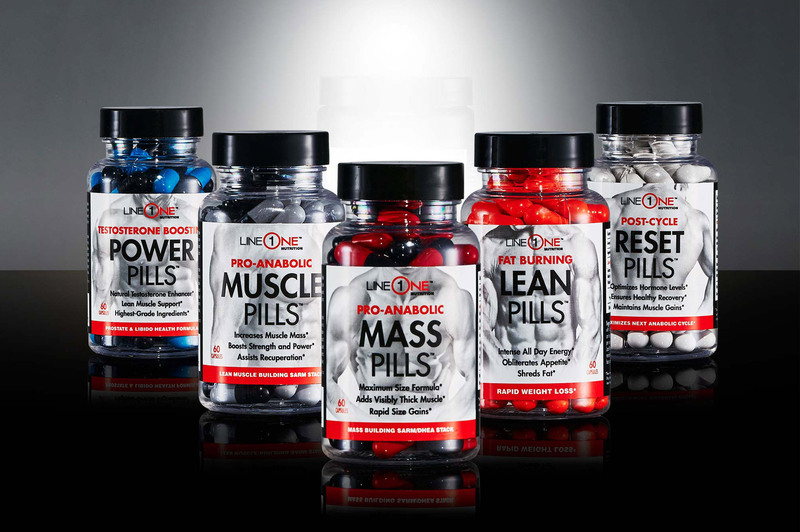 Of all the OTC test boosters I've tried, “Muscle Pills ®” are the best so far and I highly recommend the product. 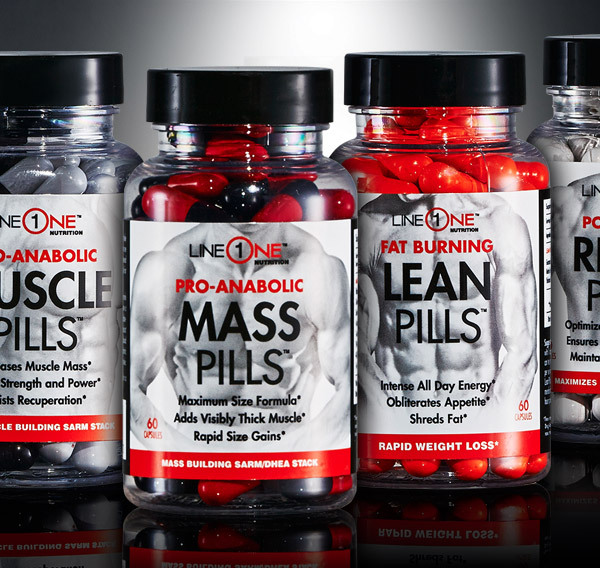 As a health club owner and a lifelong natural athlete, I was leery about taking a prohormone, but I was looking for a quality product that could help me trim down my waist and pack on some dense muscle. Since the liver and prostate protection is built into Muscle Pills ® I decided to give them a try. I've lost at least an inch in my waist and I haven't changed my diet. So far, the stuff is working great! I took my first dose on the way to the gym and within 15 minutes, I could feel something switch “on” inside. I couldn't wait to hit the weights and when I did, I was focused, strong, and had a great workout. Now that I've been talking them for two weeks, I've gained 4 lbs of hard, dense muscle and getting more cut as well. It's awesome! I hope we get this stuff in GNC soon. I had been taking Muscle Pills ® for only 3 days when I had to make an arrest while on patrol. The subject started to fight me and I subdued him with awesome controlled strength. I've taken Pro-Anabolic supplements before, but they made me feel edgy and short-tempered, which can be a problem in law enforcement. Muscle Pills ® are totally different. I'm stronger on the job and in the gym.